3802 days, 543 weeks, or 124 months. It's been a long run since November 22, 2005 and the release date of the Xbox 360 and today it's coming to end. Though you'll still be able to pick up any remaining Xbox 360's that are waiting to be sold, Microsoft has manufactured its final Xbox 360 console. Of course there will be Xbox 360's sitting on store shelves but once that stock is used up your only chance of getting the console into your home will be picking it up used as Microsoft won't be sending anymore units to stores. 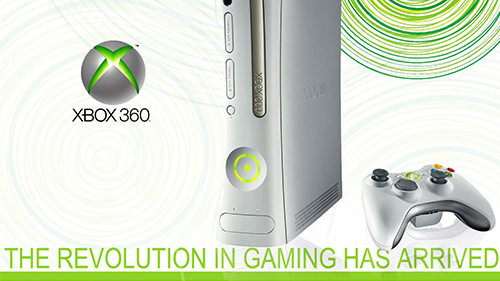 The Xbox 360, that you may have sitting in your home right now, was the 7th best selling console of all time. As a massive success it was the first home console to bring HD resolutions into gaming and to really shape online play into what it is today. 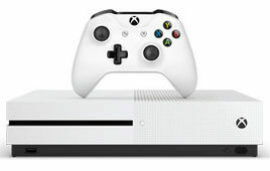 With the Xbox Live Marketplace and apps for streaming Netflix, Hulu, and YouTube, the console was in charge of pioneering many features that define current gen gaming. Even the addition of having a home screen on a home console was mostly unheard of at this point and popularized what has become a required feature. The cease in production isn't surprising given the console's age and that Microsoft has dived full in on the Xbox One. Some consoles still sell well long past their prime. For example the PlayStation 2, the most successful console of all time, stayed in production from 2000 to 2013. The PlayStation 3 is more than likely to see its final days of assembly in Sony factories, especially given the massive success of the PlayStation 4. Though things are slowing down production wise, Microsoft will continue to maintain Xbox Live on the 360 and consumers can still pick up games on the online store. However, the Xbox One is stepping in on its big brother's territory by offering select Xbox 360 games for backwards compatible play. The 360 may not be sitting on shelves for much longer but its impact in the industry will always be felt. 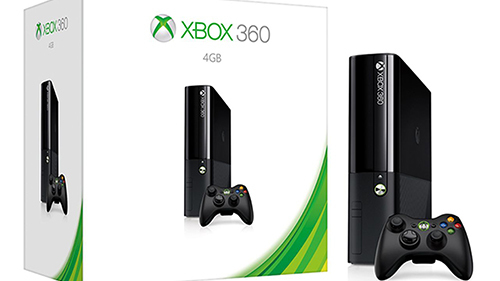 Have you moved onto the Xbox One or do you still play the old 360? What are some of your favorite memories on the console? Comment your thoughts!